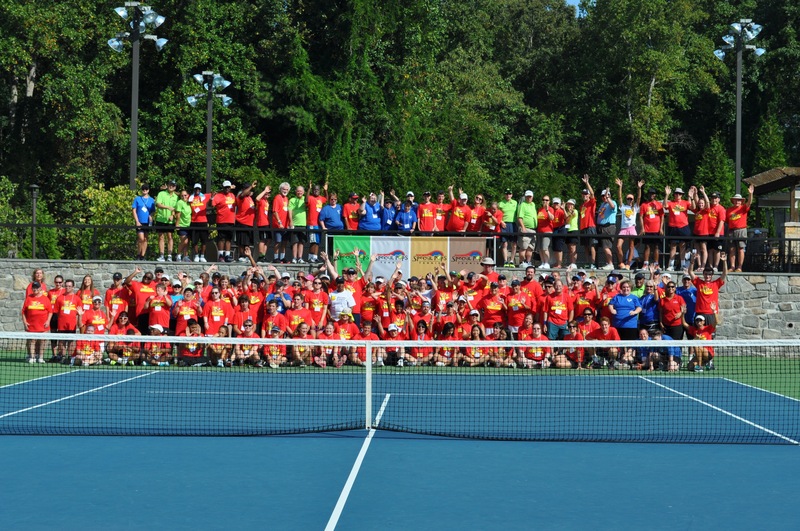 August 16, 2018 (ATLANTA) – Special Pops Tennis – an organization whose mission is to enrich the lives of people with intellectual disabilities through tennis – is proud to announce its 14th annual Fall Classic Tennis Tournament starting September 28, 2018. 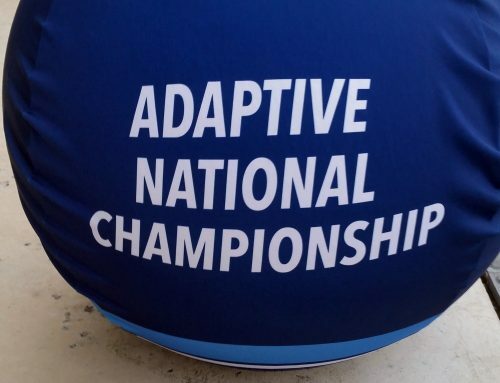 This flagship event invites individuals with special needs and tennis enthusiasts to participate in a fun weekend of adaptive tennis at Lifetime Athletic & Tennis in Peachtree Corners, Georgia. The weekend of tennis begins Friday, September 28 with the distribution of the much anticipated “athlete welcome bag” filled with treasured items followed by the singles competition and the day ends with a welcome reception for athletes, coaches, volunteers, and guests. 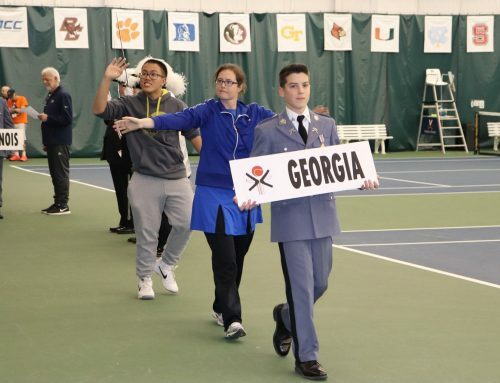 Saturday’s fun-filled day will include great competition, off-court activities, and conclude with athletes, coaches, volunteers, and guests being invited to participate in a casual, informal dinner and dance Saturday at 6:30 p.m. at nearby Marriott – Peachtree Corners. On Sunday, tennis competition concludes and then the awards ceremony occurs Sunday at 11:30 a.m. ET at Peachtree Lifetime Athletic & Tennis where every athlete and playing partner will receive his/her hard-earned medal(s). 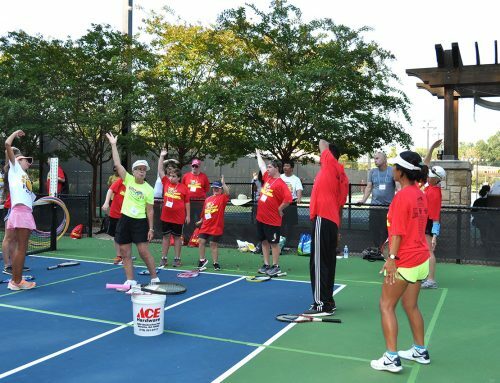 Additionally, last year’s tournament hosted more than 300 volunteers to support the sunscreen station, massage station, photo booth and more, which will feature even more off-court activities this year. To register an athlete or sign up as a volunteer, go to specialpopstennis.org/registration to learn more. 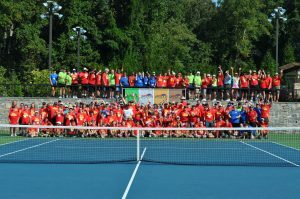 Special Populations Tennis Program, Inc. (Special Pops) is a tax-exempt 501(c)(3) organization that offers an adaptive tennis program specifically designed to share the lifetime sport of tennis with children and adults with intellectual disabilities. 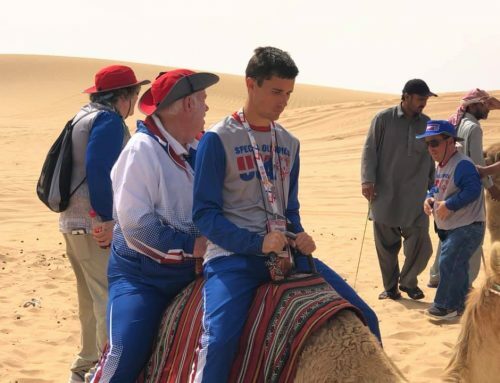 Special Pops provides an environment for athletes with special needs to build their self-confidence and life skills through social interaction with each other, coaches and volunteers. Based in the metropolitan Atlanta area, Special Pops is a registered Community Tennis Association of the United States Tennis Association (USTA) and is recognized by USTA Georgia as the primary CTA in Georgia for teaching tennis and training coaches to teach tennis to players with special needs.